JustforJeeps.com has the parts you need to repair and maintain your Jeep and keep it running right. 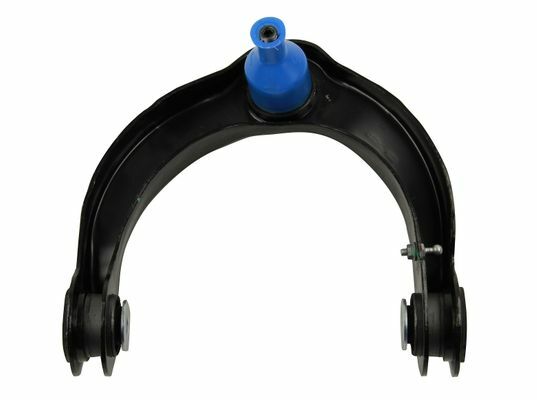 These upper control arms for the 2011 to 2018 Jeep Grand Cherokee WK2 are genuine Mopar parts so you know they'll fit and work just like the original parts. Control arms are sold individually, so order the driver's side or left control arm (Item # 68217809AA) or the passenger side or right control arm (Item # 68217808AA) or both as needed.